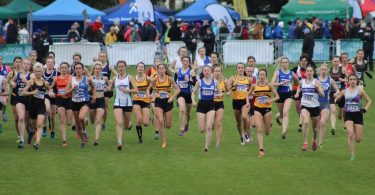 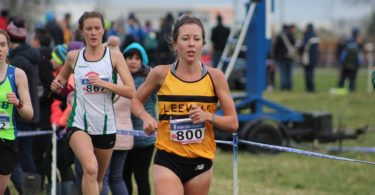 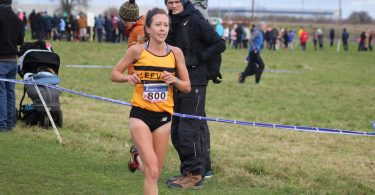 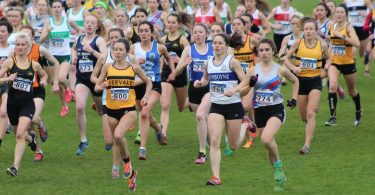 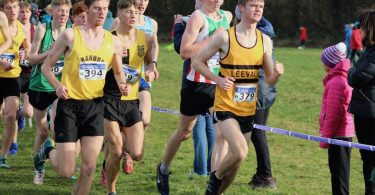 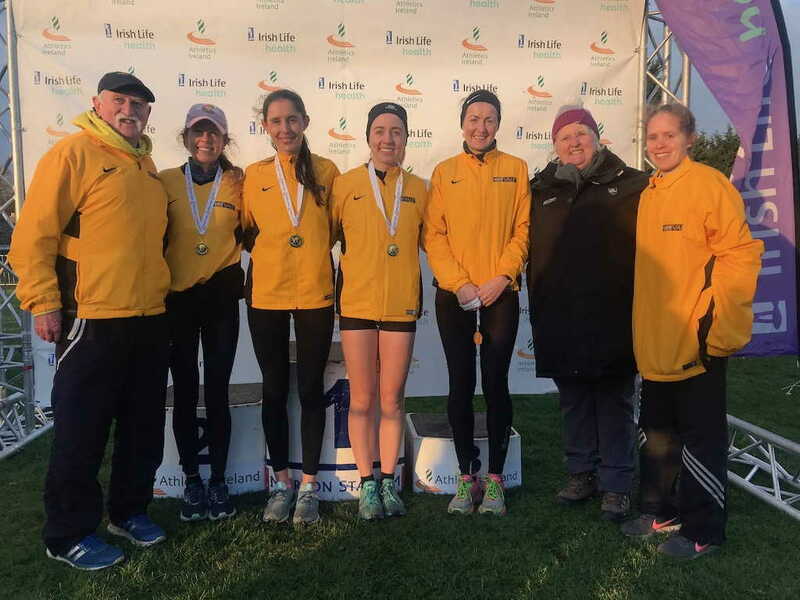 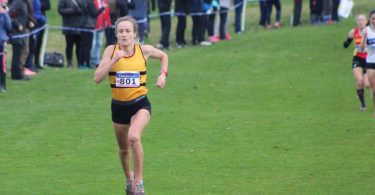 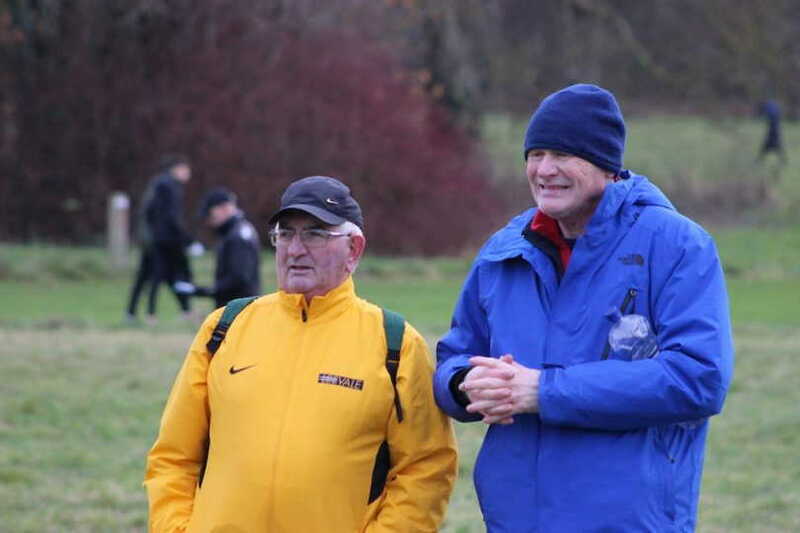 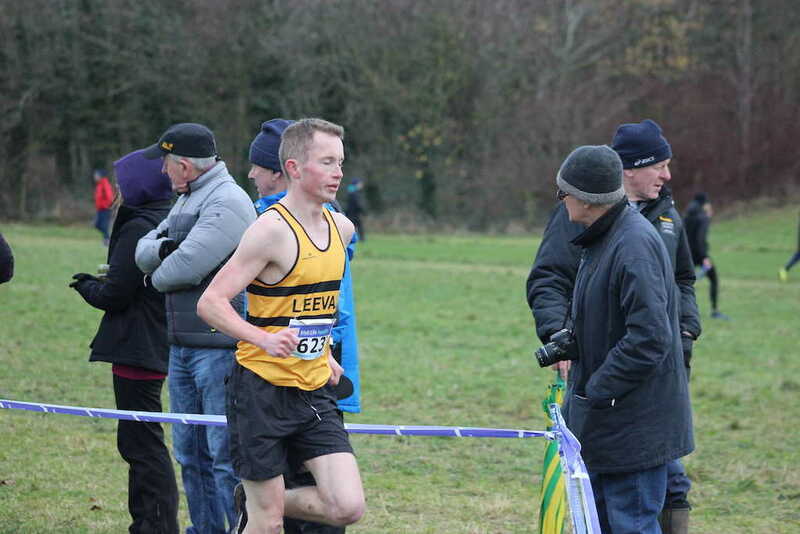 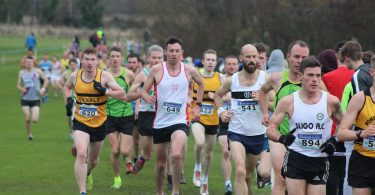 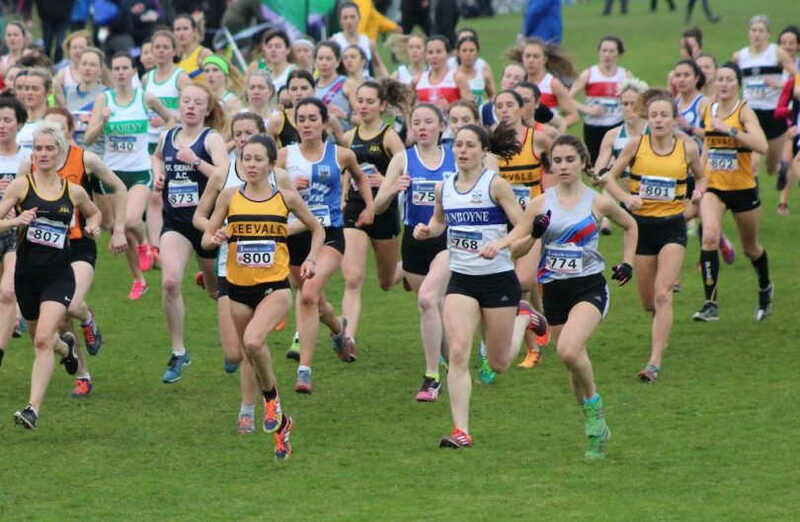 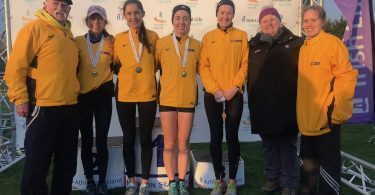 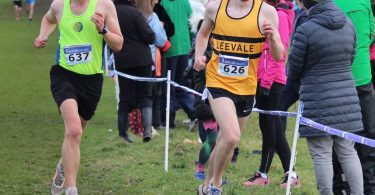 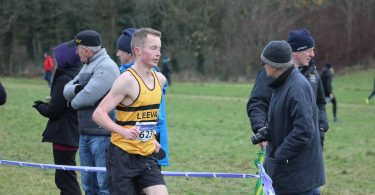 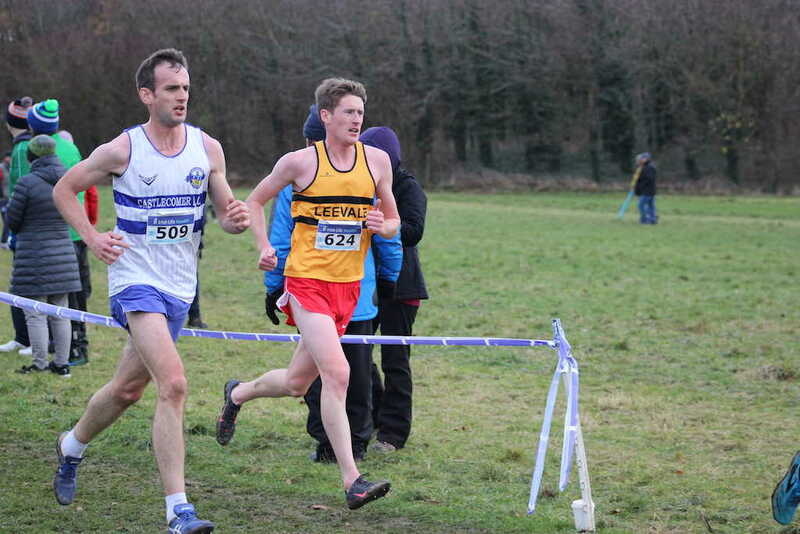 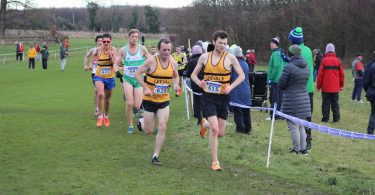 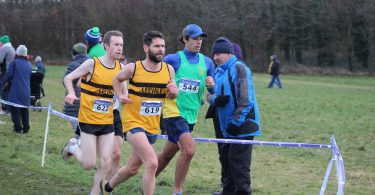 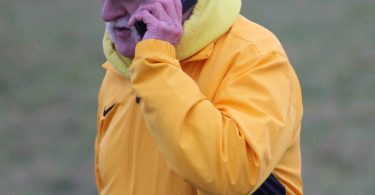 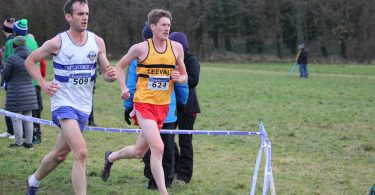 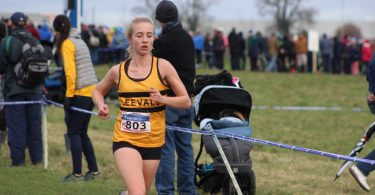 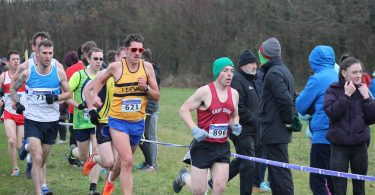 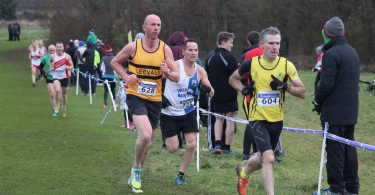 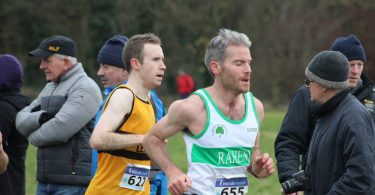 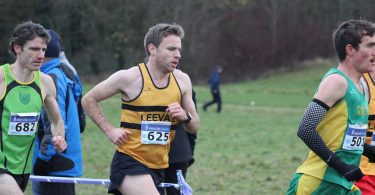 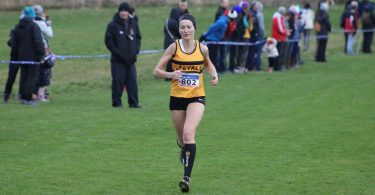 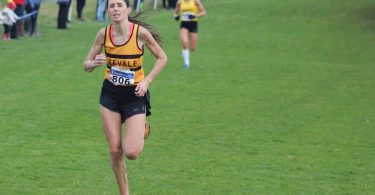 Leevale women retained the national senior women’s cross country title today in Abbotstown. 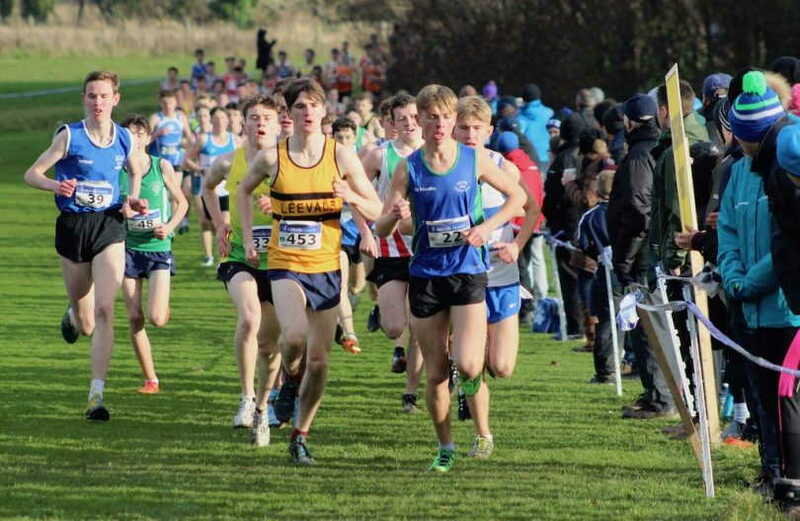 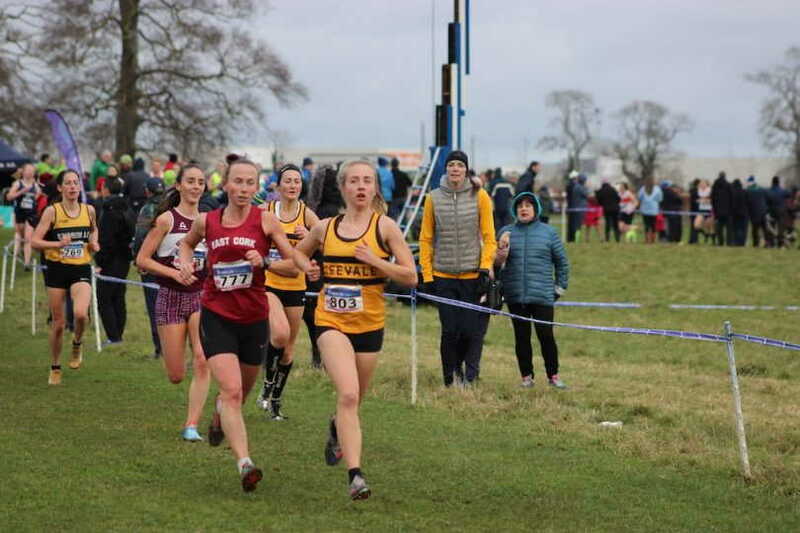 Michelle Finn led the team home with a superb 4th place finish, followed by Dylan Hassett in 8th, Sinead O’Connor 24th and Niamh Moore in 38th. 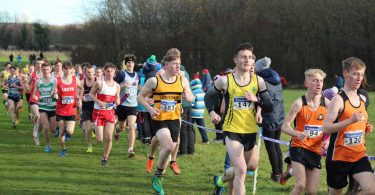 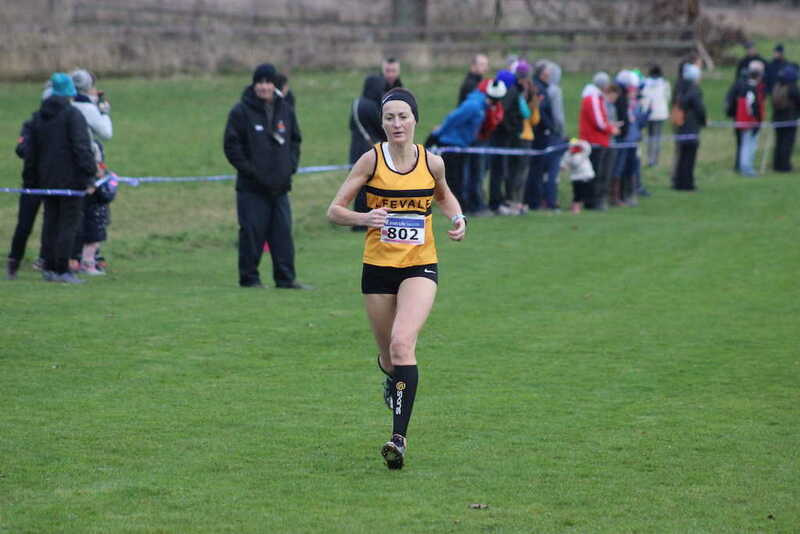 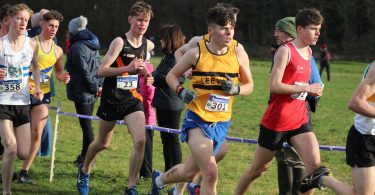 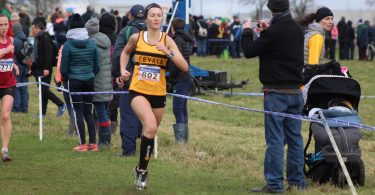 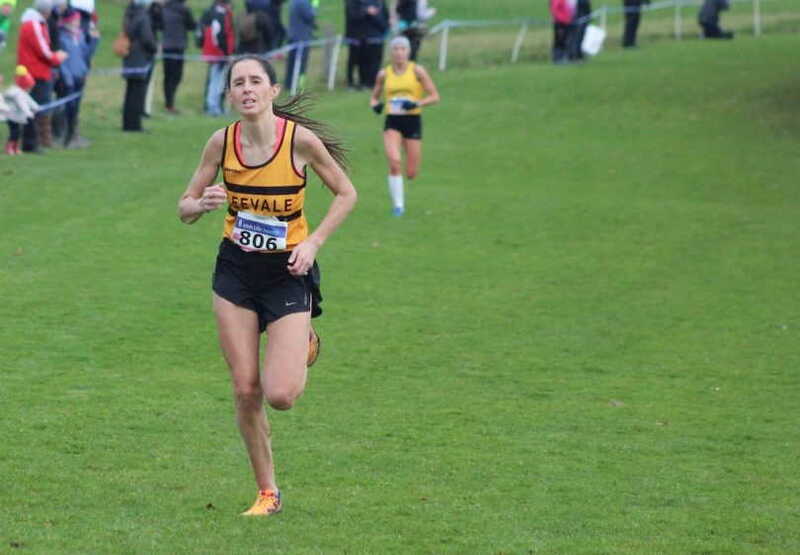 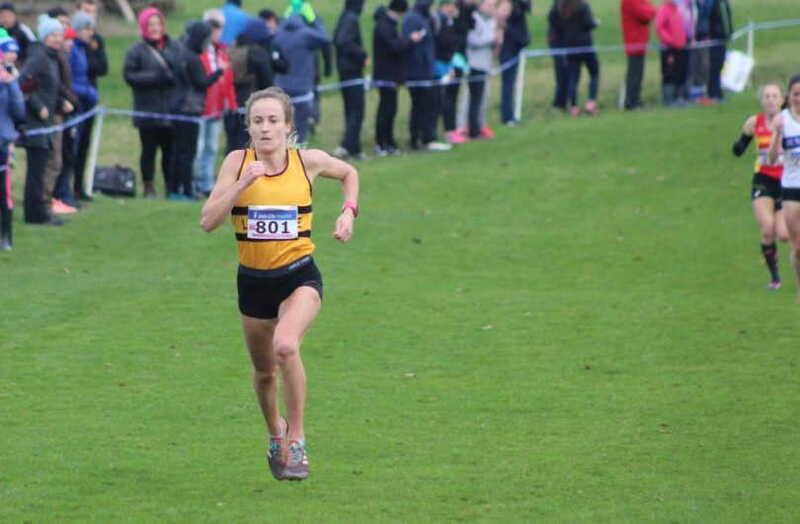 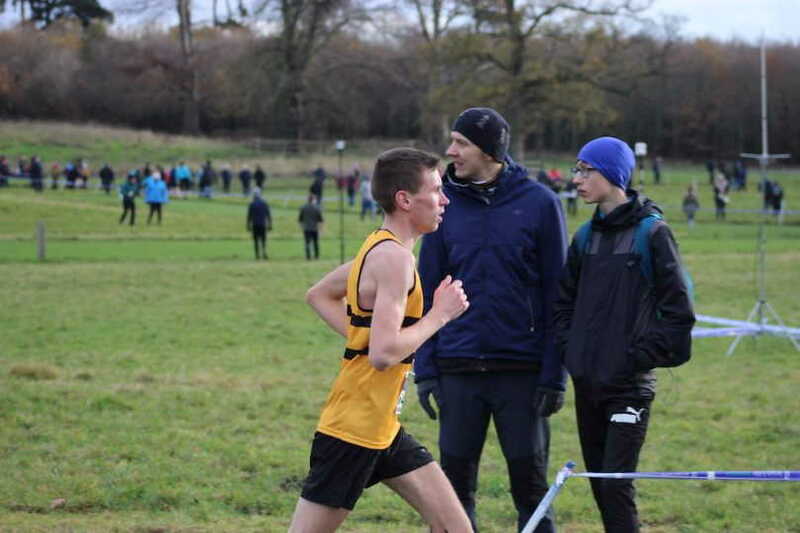 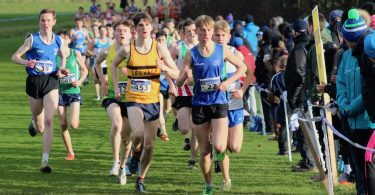 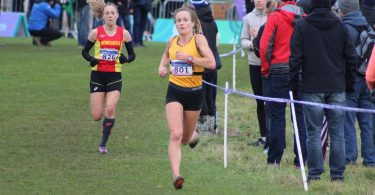 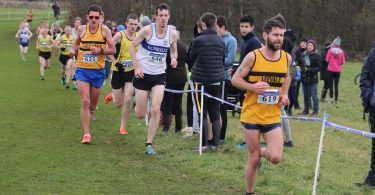 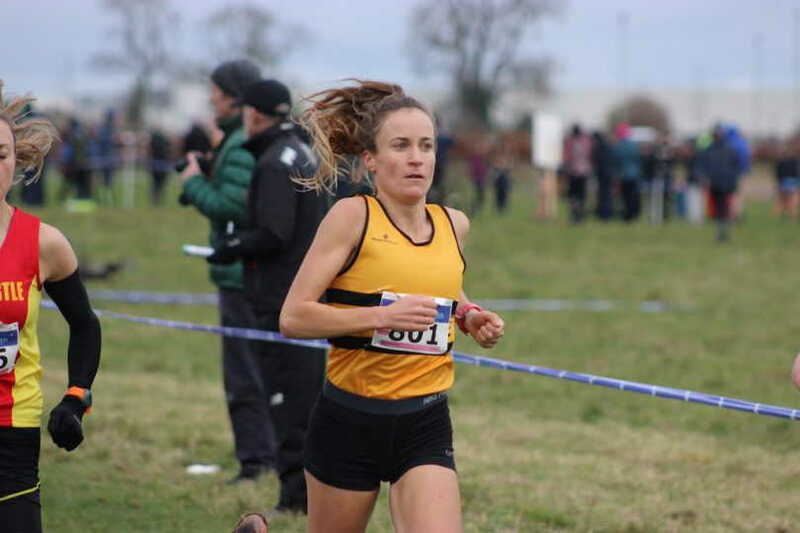 Michelle also secured selection for the SPAR European Cross Country Championships that takes place in the Dutch city of Tilburg on 9 December. 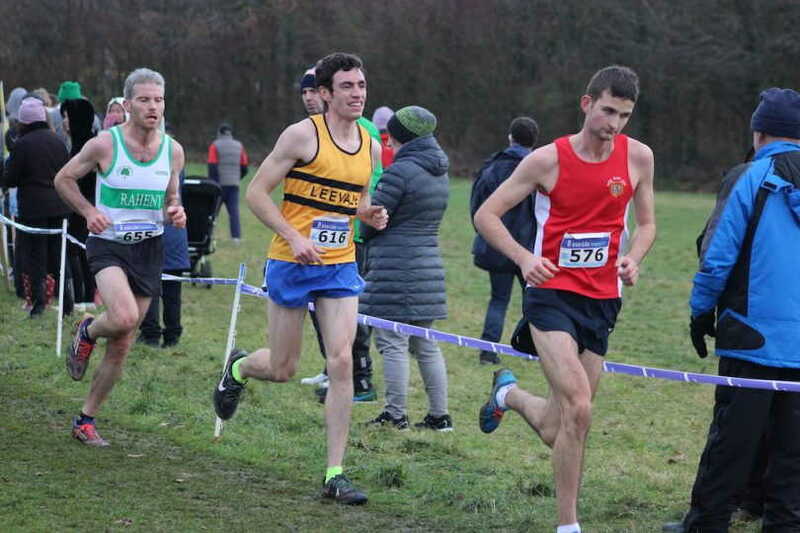 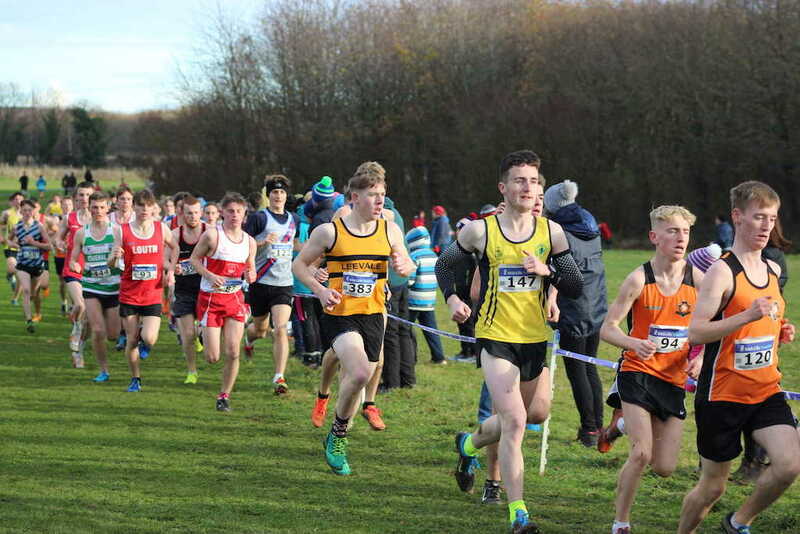 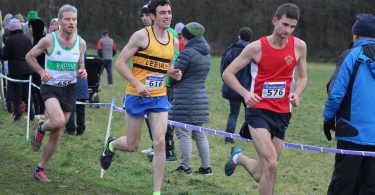 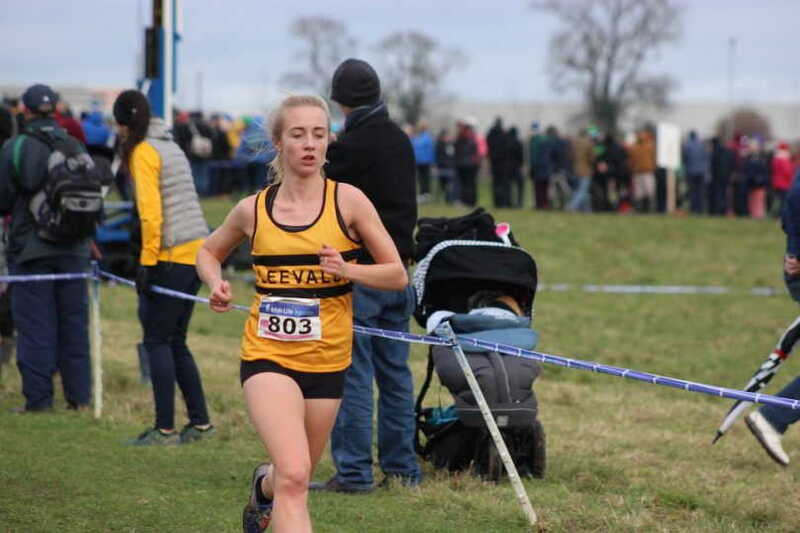 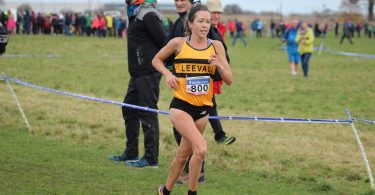 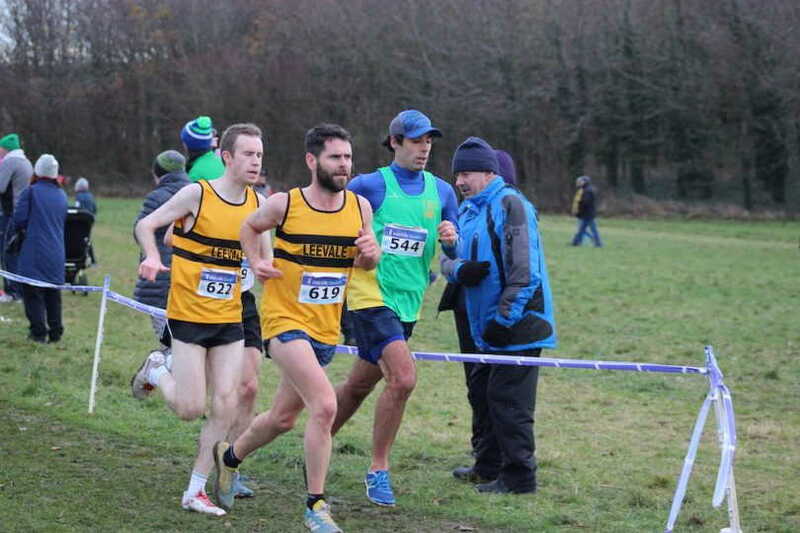 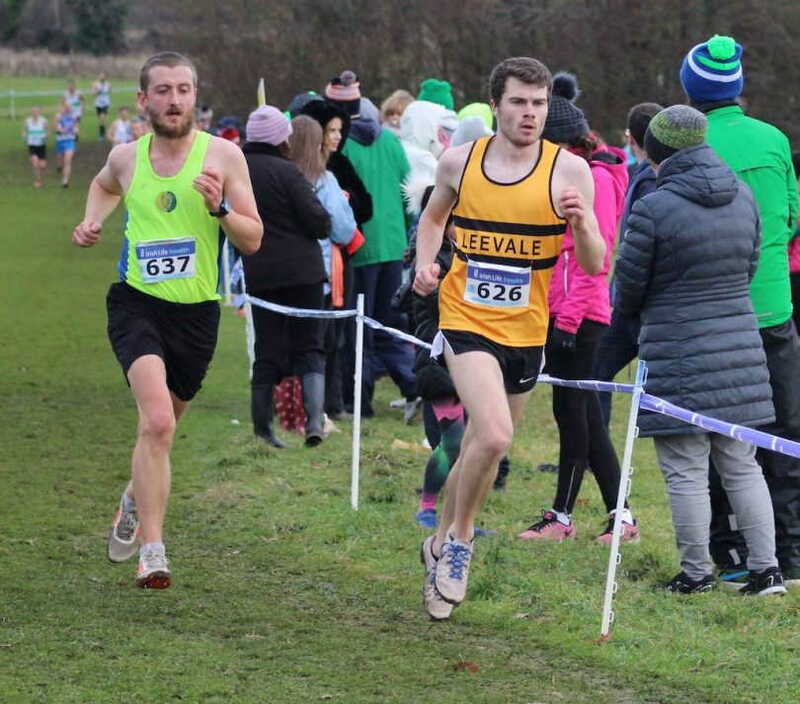 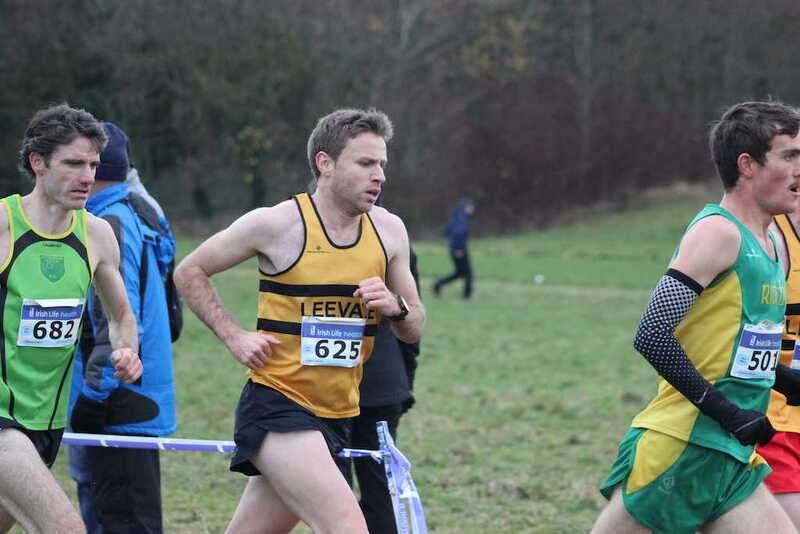 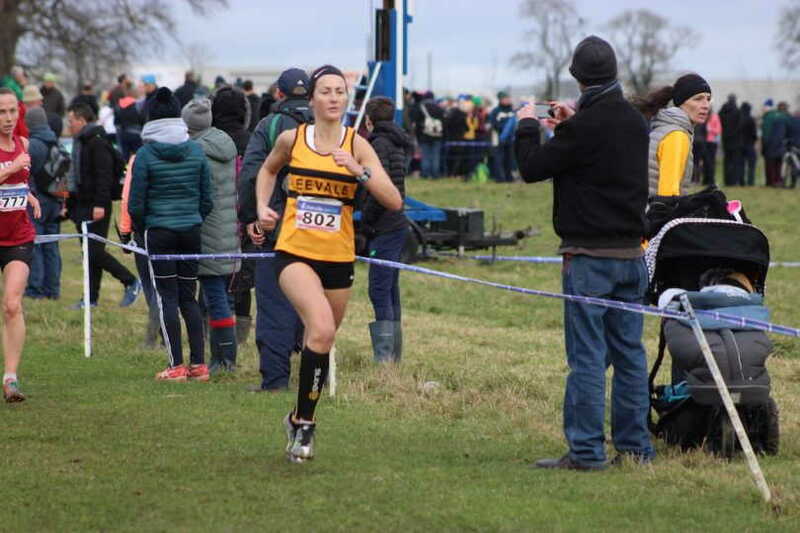 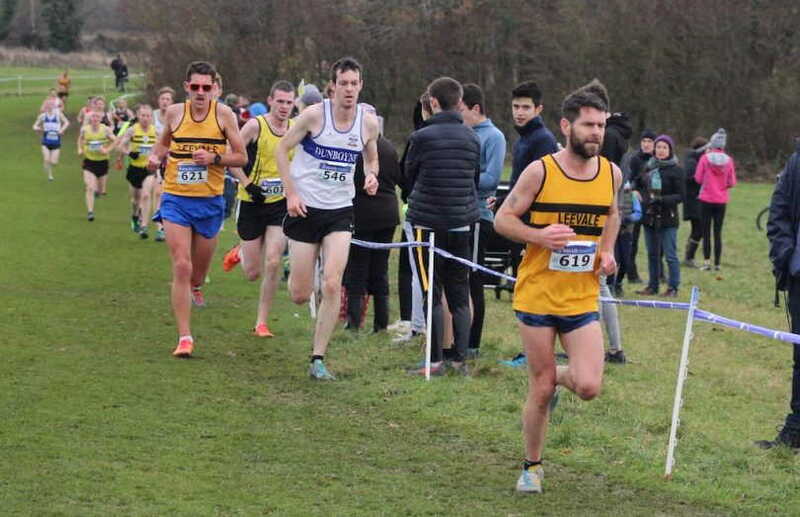 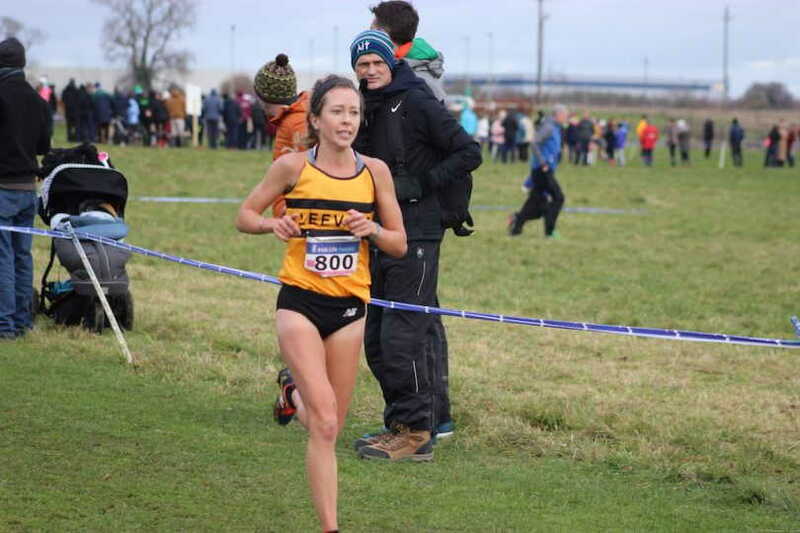 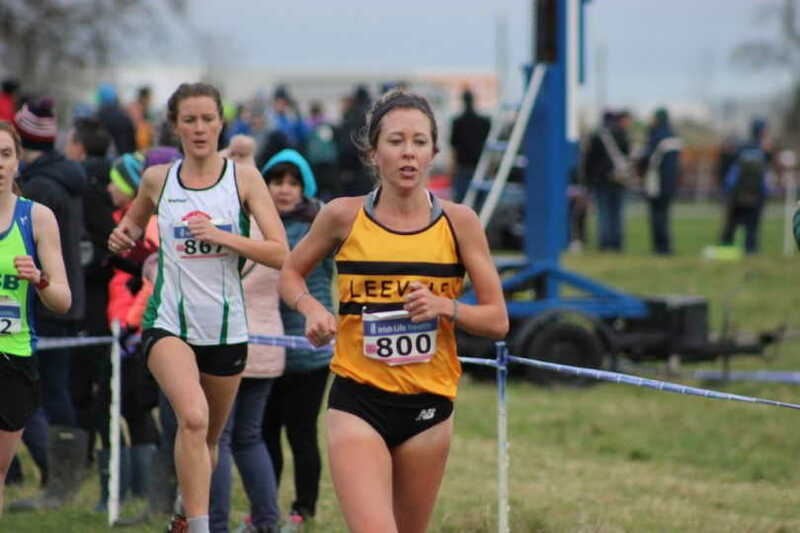 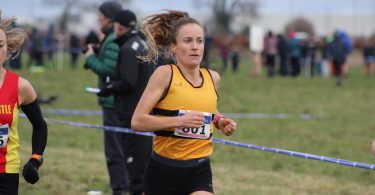 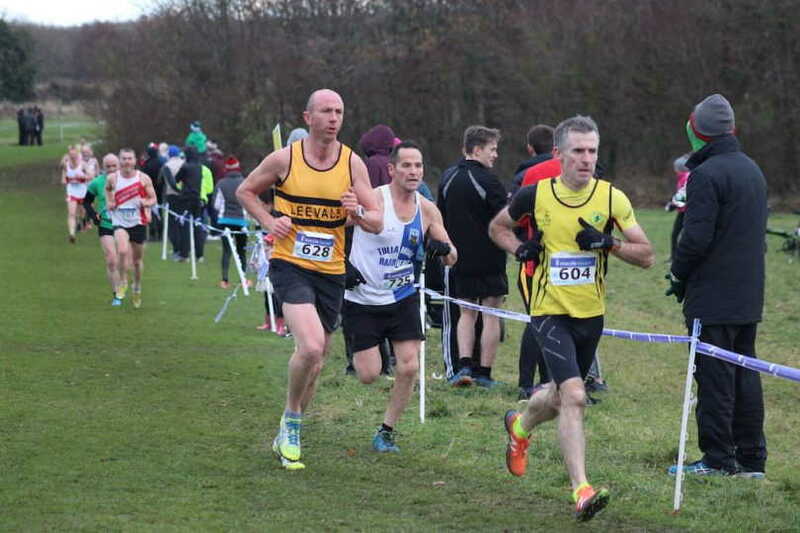 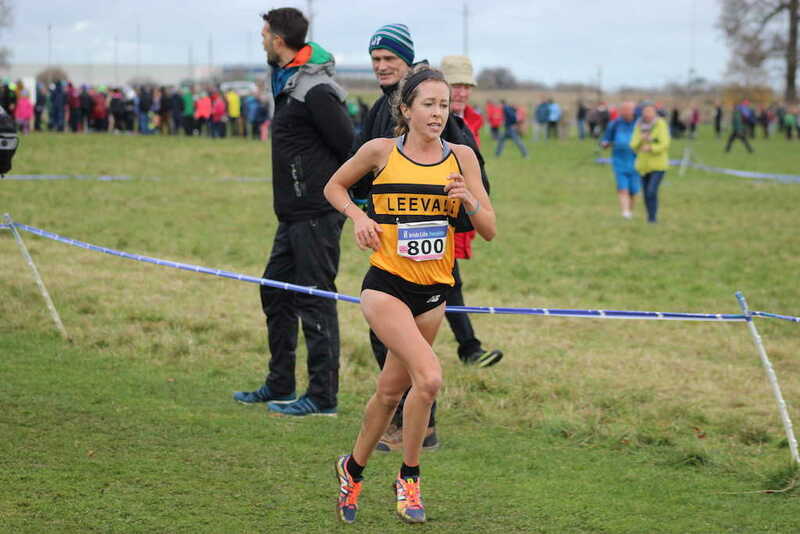 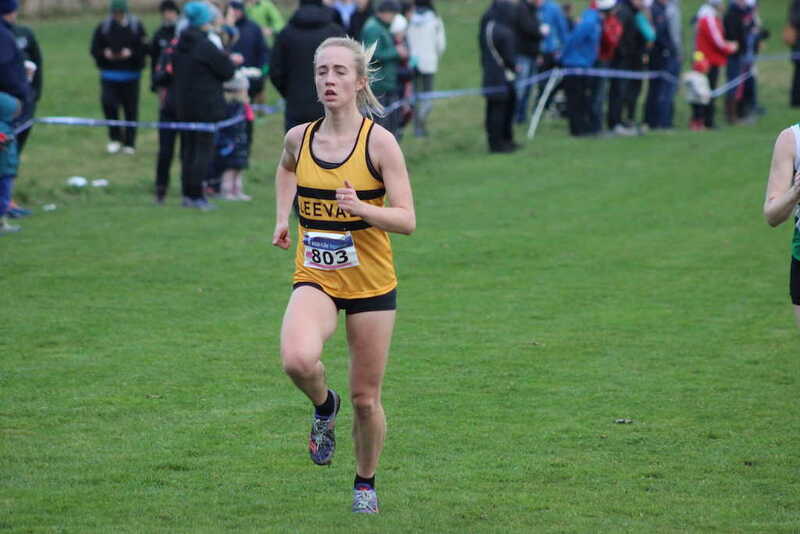 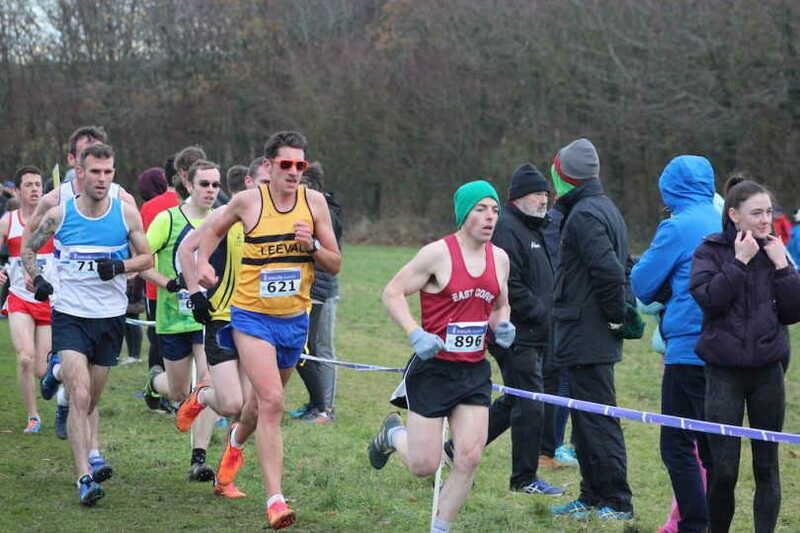 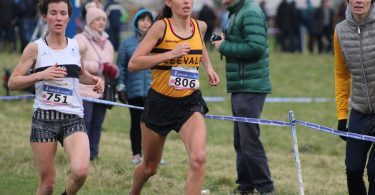 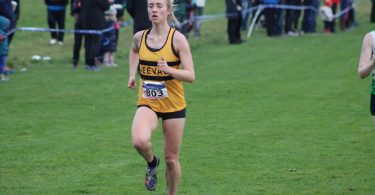 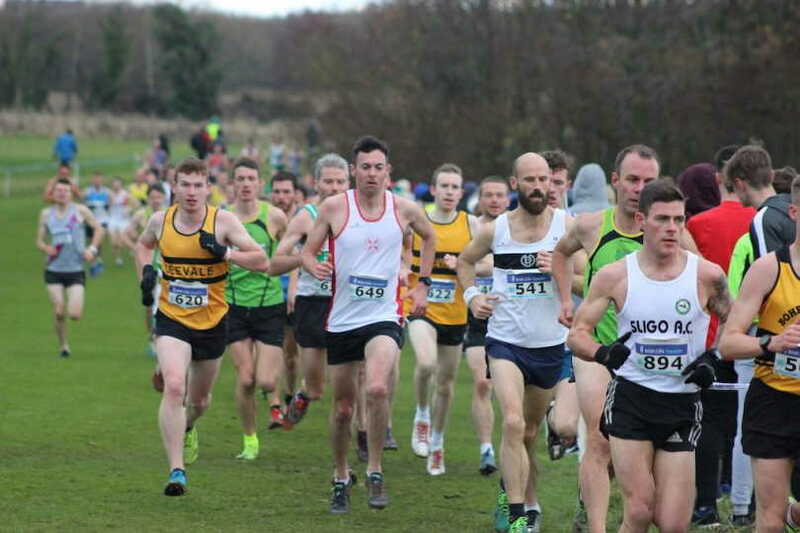 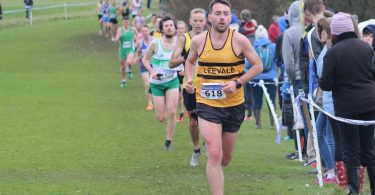 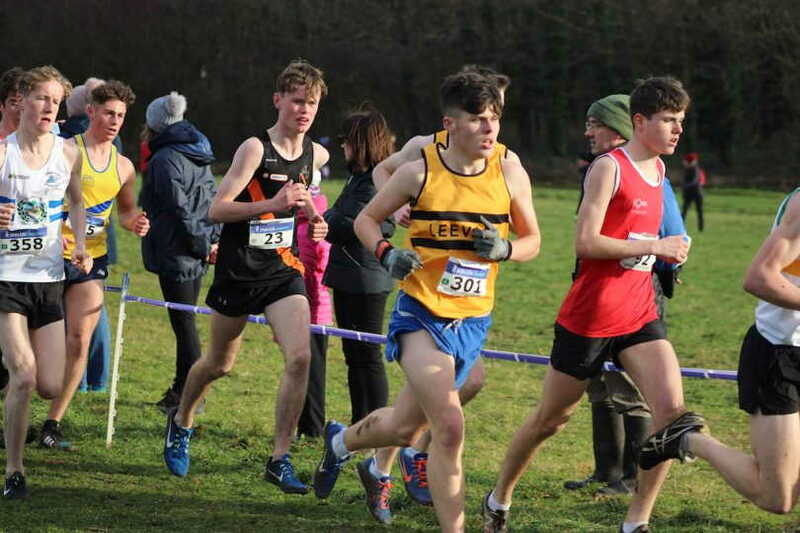 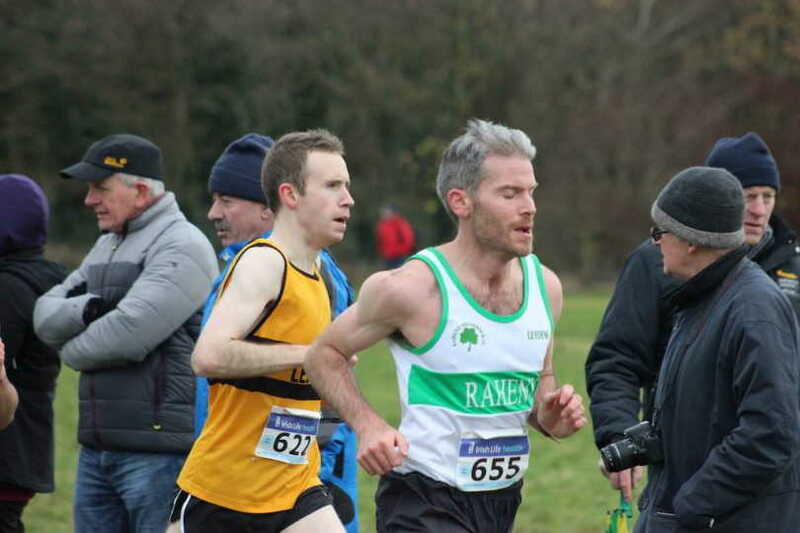 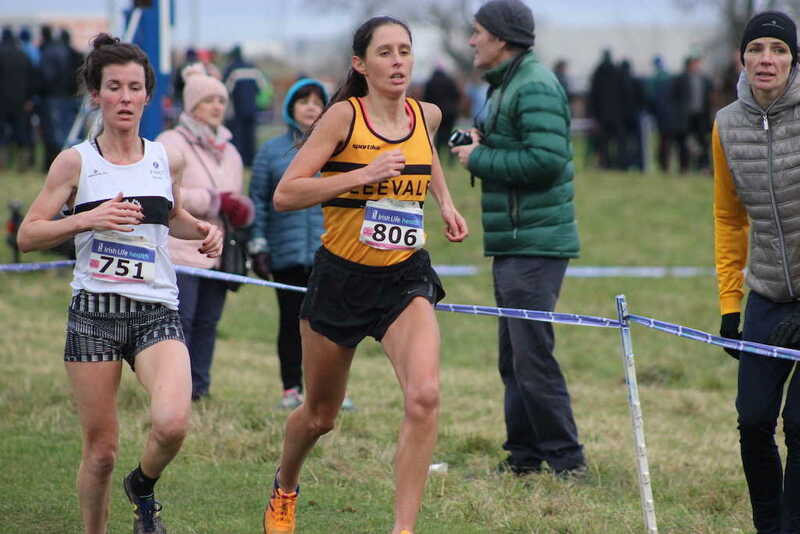 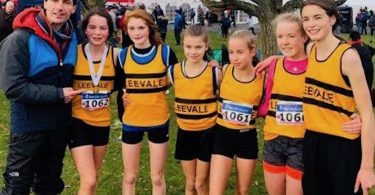 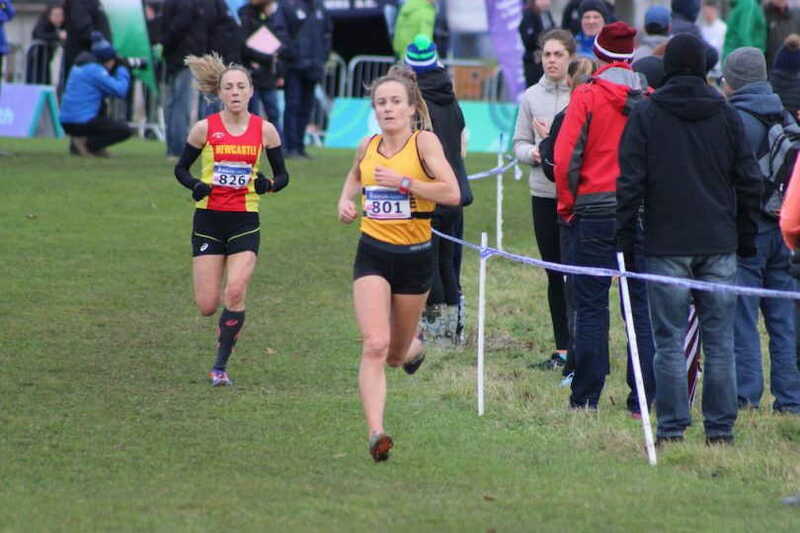 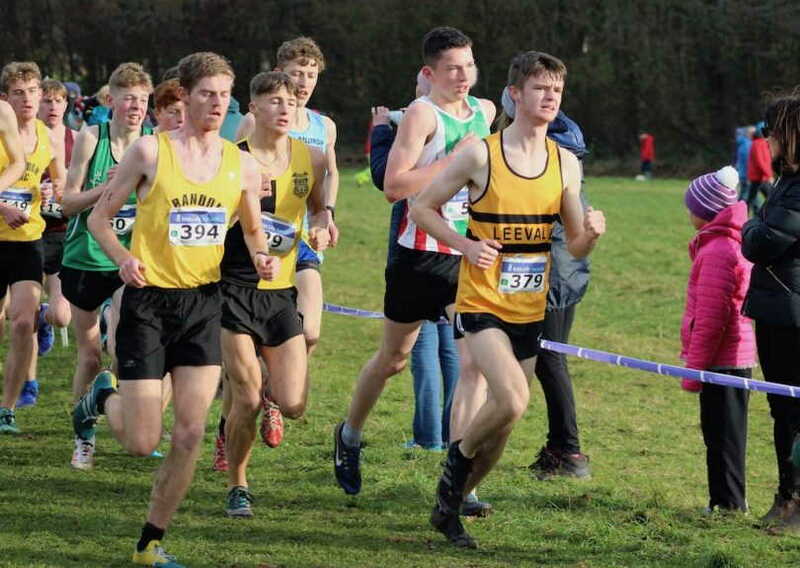 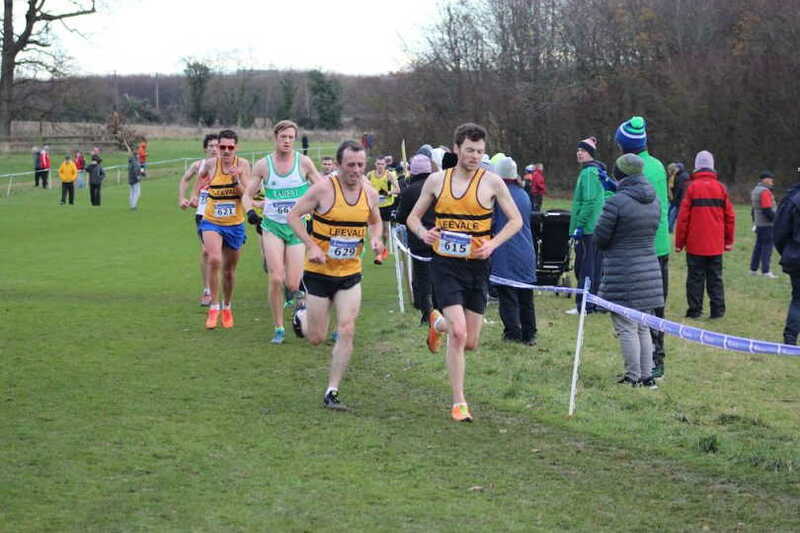 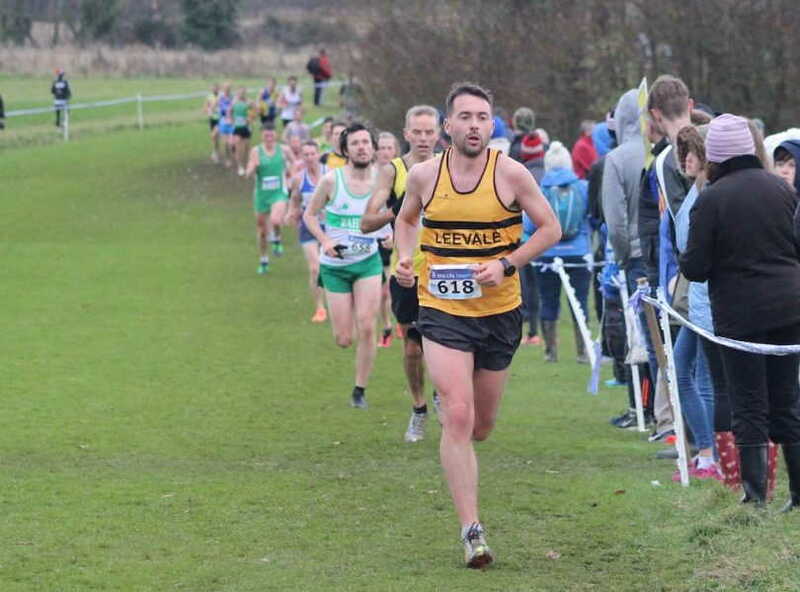 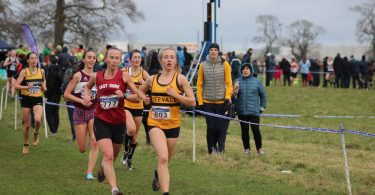 The victory also ensures that Leevale women will represent Ireland at the European Champion Clubs Cup Cross Country in Albufeira, Portugal on February 3rd. 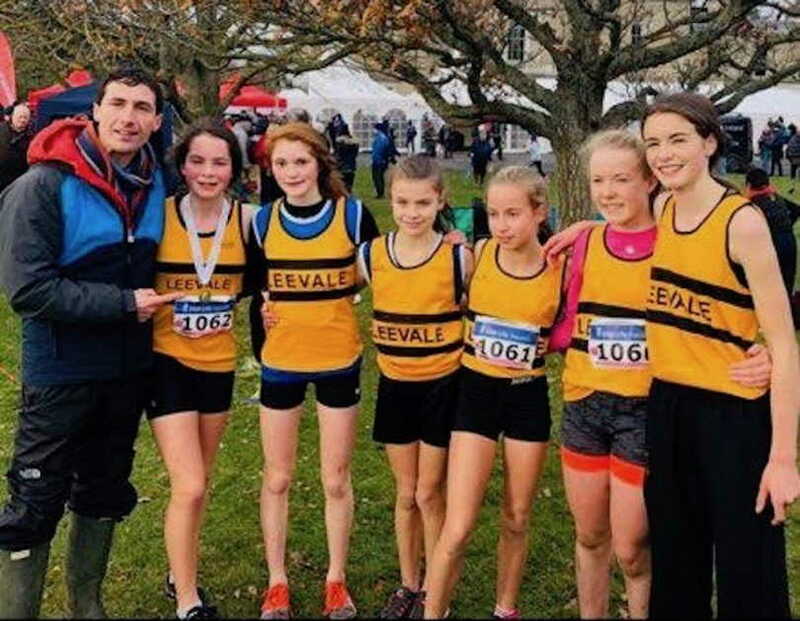 There was also victory for Leevale team in the girls U14 race; Nicole Dinan took victory with Claire Crowley 30th, Katie O’Keeffe 31st and Marie Hynes Mclaughlin 36th, followed closely by team members Hannah Arrigan & Aine Power. 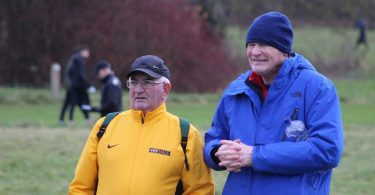 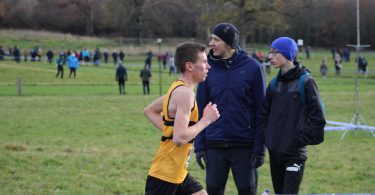 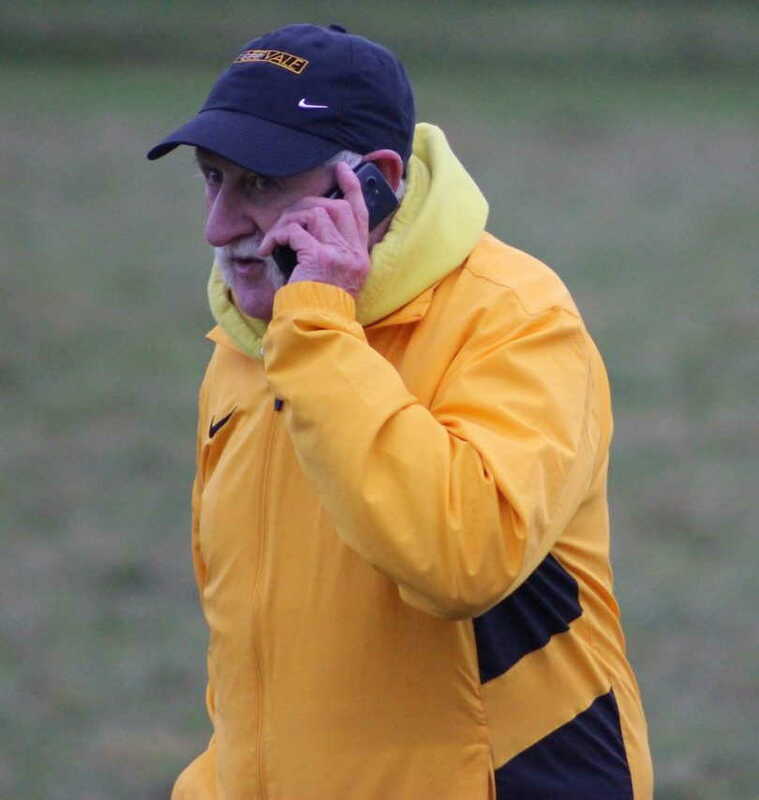 The team is coached by Chris Harrington, who was righty delighted for the girls.